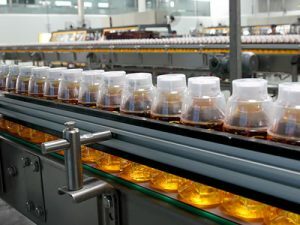 Juice(Tea) is a liquid (drink) that is naturally contained in fruit and vegetables; Juice filling equipment is commonly consumed as a beverage. 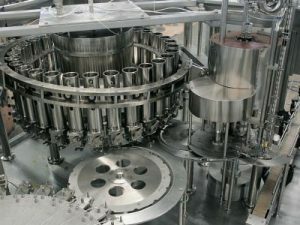 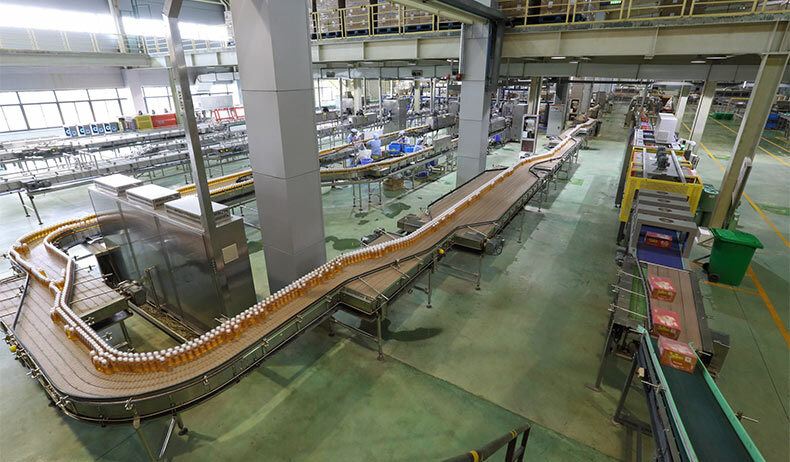 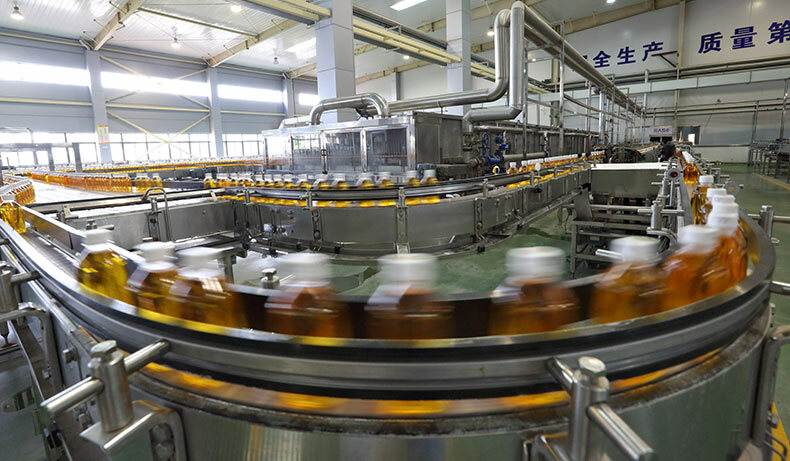 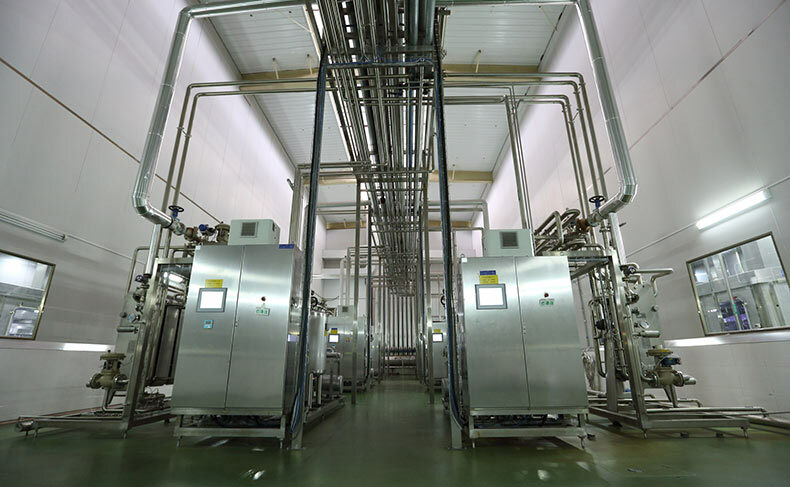 Juice filling equipment is production lines that fill a product, generally a beverage, into bottles on a large scale. 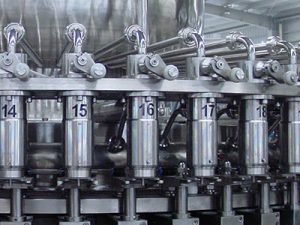 In a juice bottling line, a juice washing, filling & capping monoblock plays the most important role. 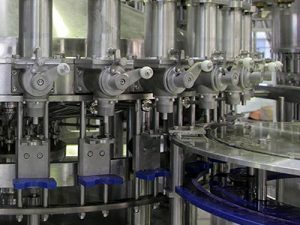 Juice Filling Equipment also called as Juice washing, filling & capping monoblock, juice washing filling & capping triblock, or abbreviated as juice filling machine, juice bottling machine, tea bottling monoblock, juice filler, can cope with a wide range of different filling process, including hot & cold filling, moderate temperature filling, etc. 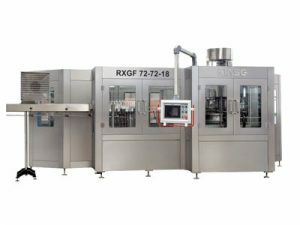 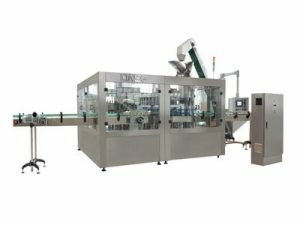 RXGF series juice washing, filling & capping machine production capacity range from 3, 000 to 48, 000 bottles per hour. 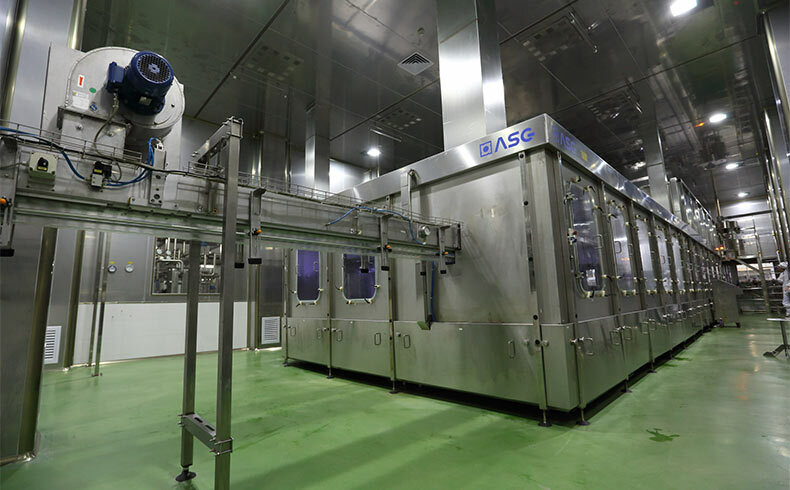 In some cases, ASG Machinery’s juice bottling triblock can also be used as water or other non-carbonated drinks bottling machine.